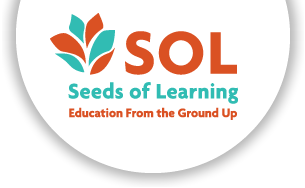 Karla’s work with SOL began when she was selected to receive a college scholarship. 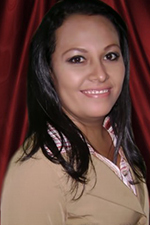 As a student, she gave back to SOL by developing a number of projects in the Learning Resource Center. Her main focus was tutoring children, although she also coordinated crafts activities and games. She also spearheaded a Reading Corner project to motivate children to read more.